Cue Bobby Pickett’s ‘Monster Mash’ and you’re all set to start celebrating one of my favorite days of the year. And while the older I get, the tamer Halloween seems to be – it didn’t keep me from getting into the holiday spirit with a little horror movie + pumpkin carving last night. 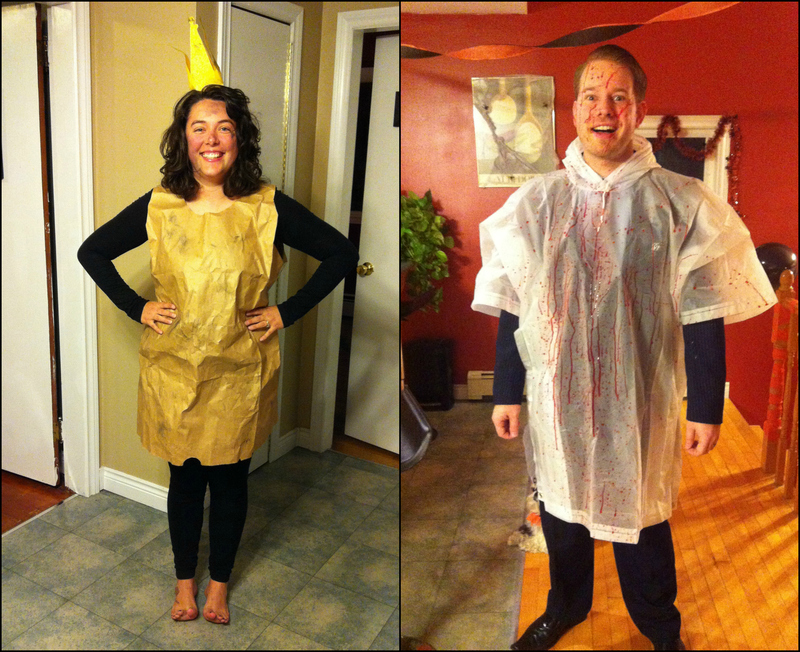 BUT as I mentioned in this post – I spent last weekend in Halifax where I attended my friends Sarah & Greg’s annual Halloween bash! 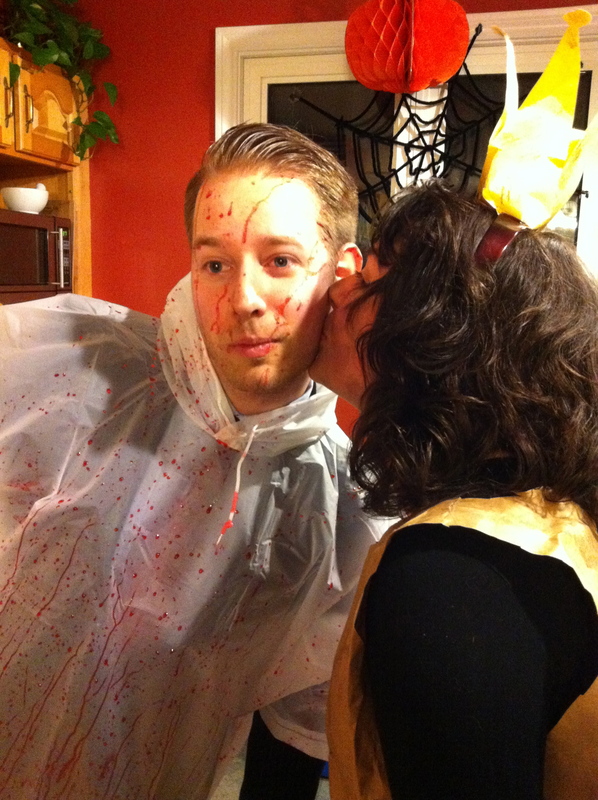 This year, it was extra special because it was their first Halloween party in their new house! 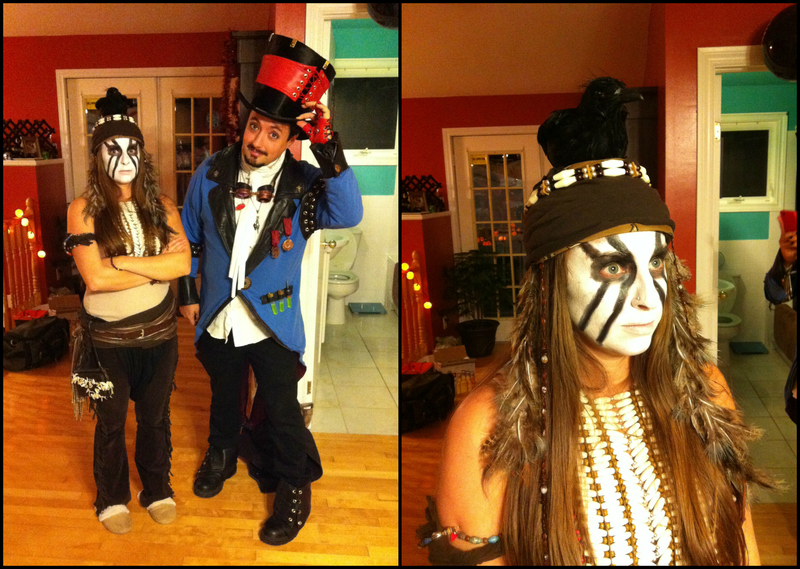 So while the kiddies are trick or treating and your raiding the candy bowl (I see you – I know you’re doing it!) 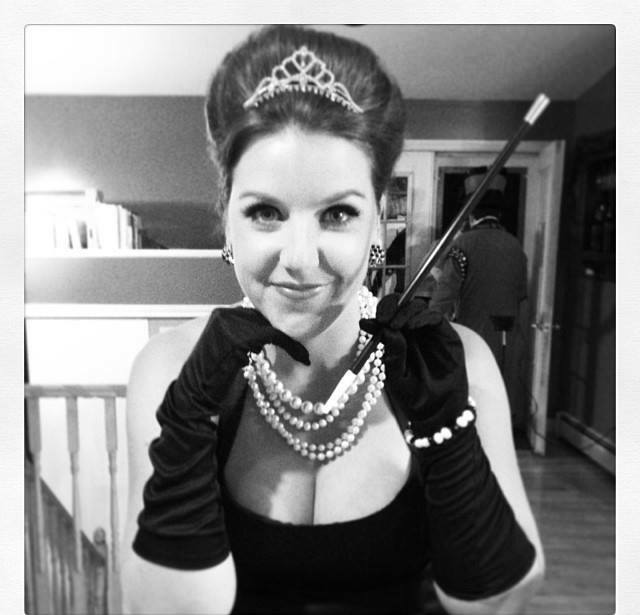 I thought I would share some of my favorite snapshots from this weekend’s Halloween festivities, including my Holly Golightly costume that I had so much fun wearing! 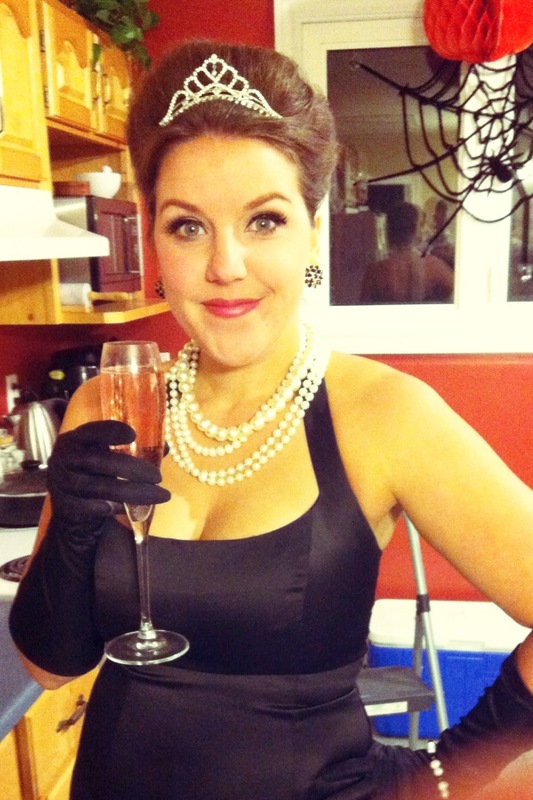 Just call me Holly Golightly! 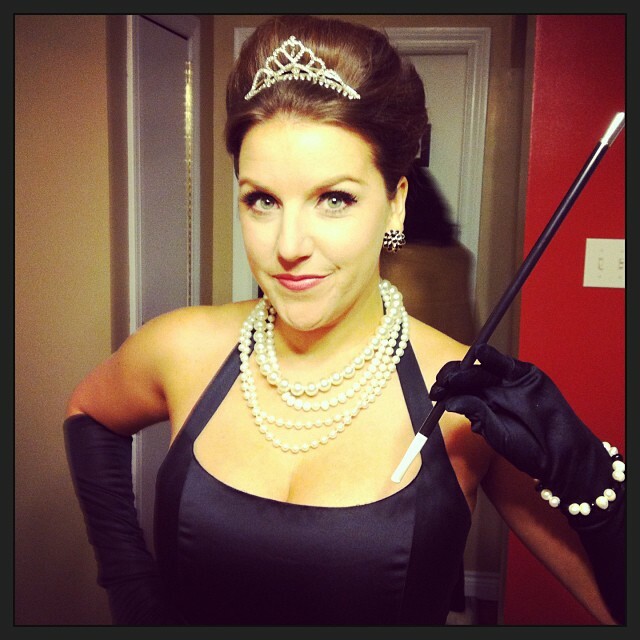 Paired with a tiara (borrowed from Sarah) some black gloves, a cigarette holder and some pearls and period jewelry, the look was completed. 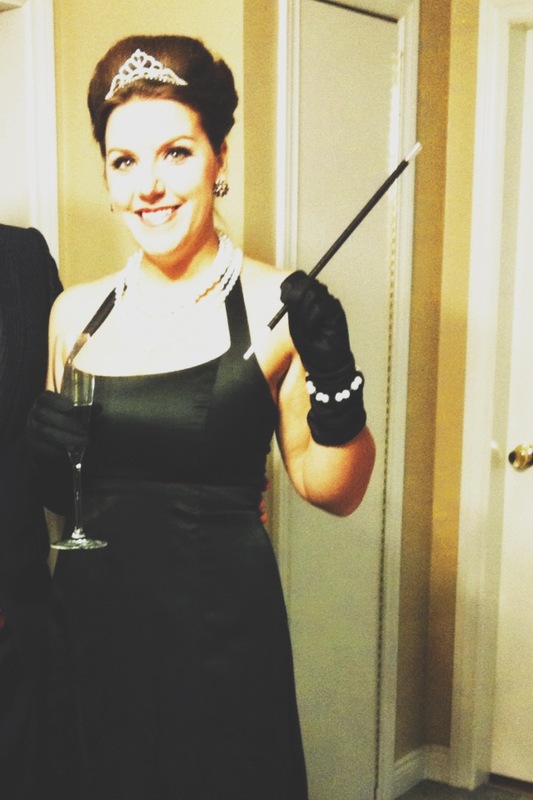 This look was just too perfect for someone who is obsessed with Tiffany’s and a lover of all things Audrey Hepburn. Of course, let’s not forget the ultimate party essential. Alcoholic beverage. 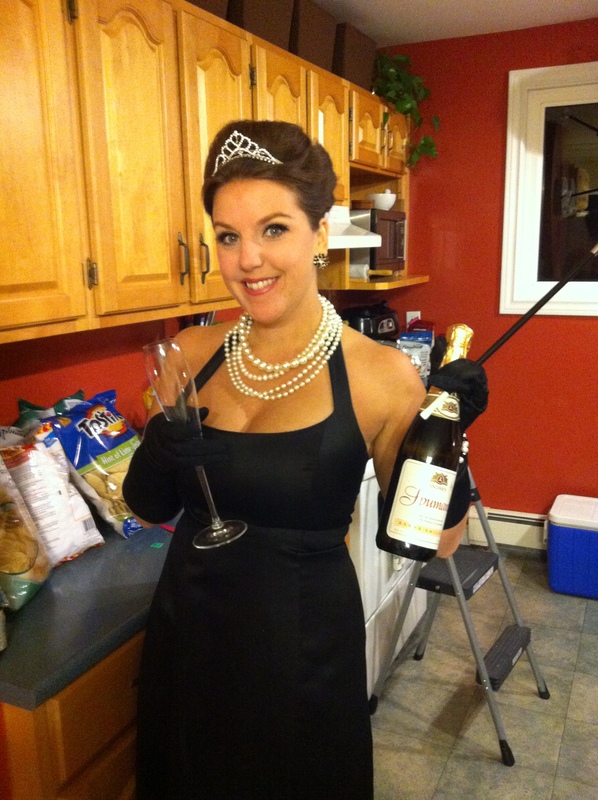 To complete the Holly look, I thought there was no better drink of choice than champagne. 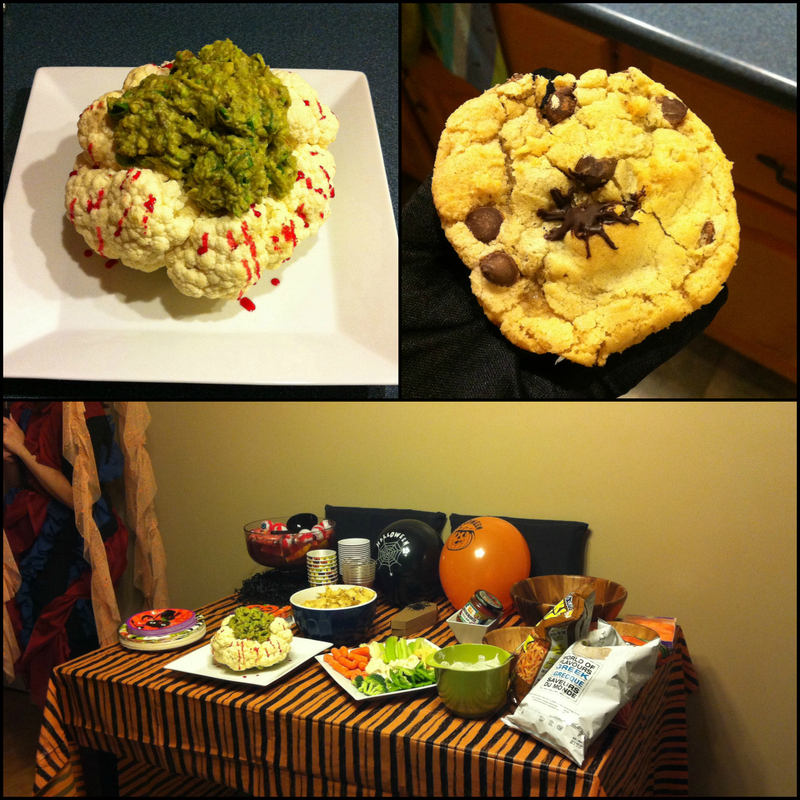 Now, a few glimpses of the evenings festivities! The adorable (and festive!) Khaleesi! And lastly, one more from yours truly! Seriously, there were so many amazing costumes at this party but to keep from putting people’s faces that I hardly know, all over the internetz – I narrowed it down to those I could snag permission from. Needless to say, it was an amazing time! And a HUGE thank you to Sarah and Greg for hosting the event! So in closing, enjoy your ghoulish holiday today! Indulge in a little too much candy! Carve that jack-o-lantern! And watch a scary movie, or two, or three! 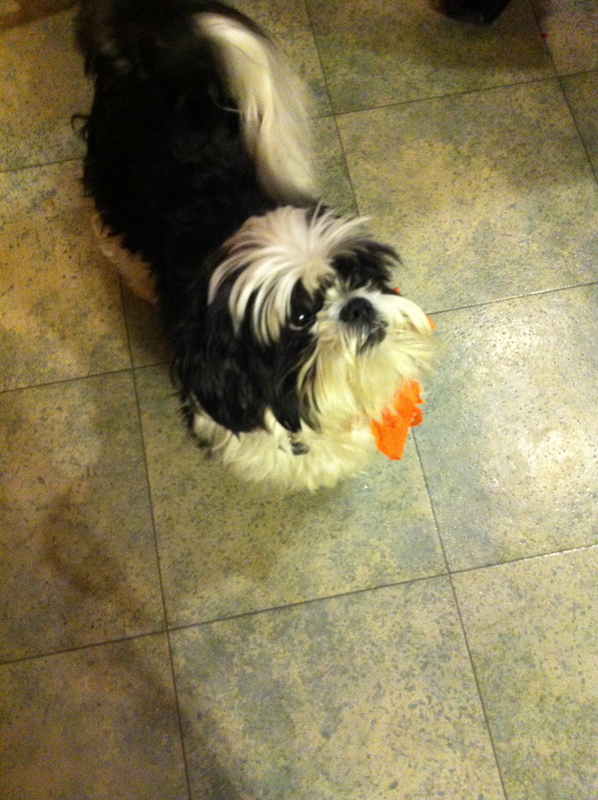 You are the biggest babe ever. 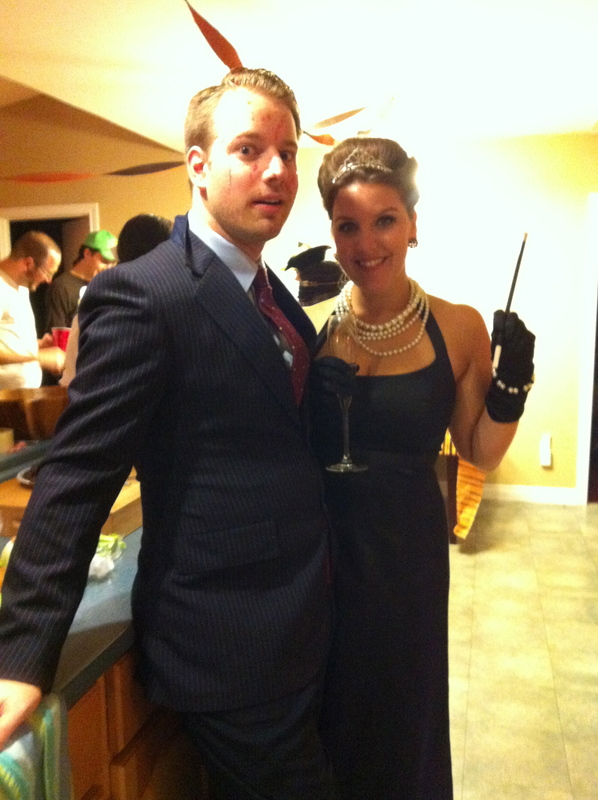 And you know my love for this costume knows no bounds! !